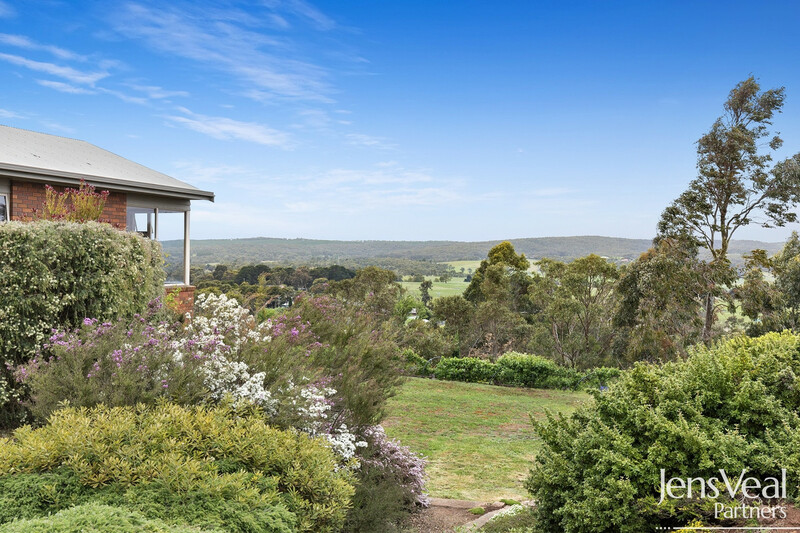 Magnificent vistas are seen at the movies and on postcards but these views can be enjoyed daily, experiencing the seasonal changes throughout the year. 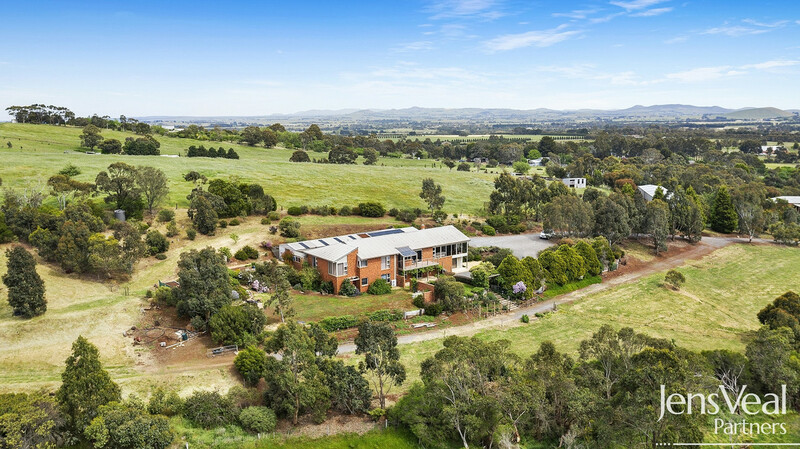 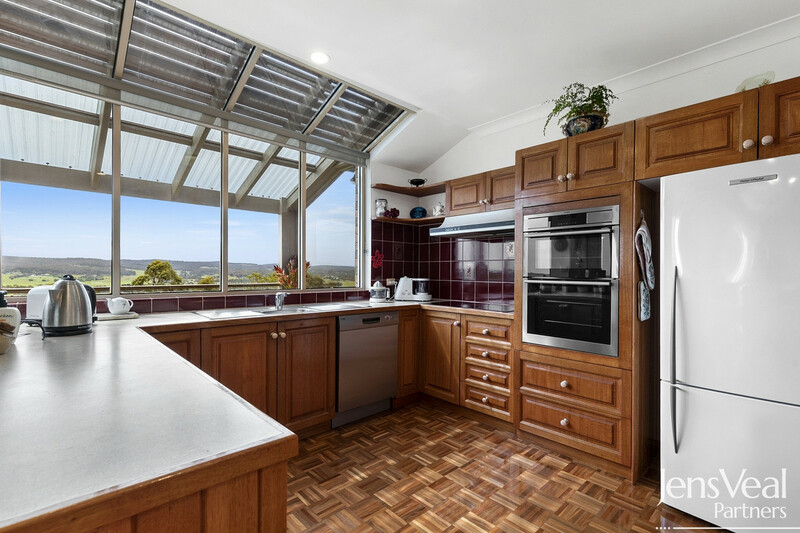 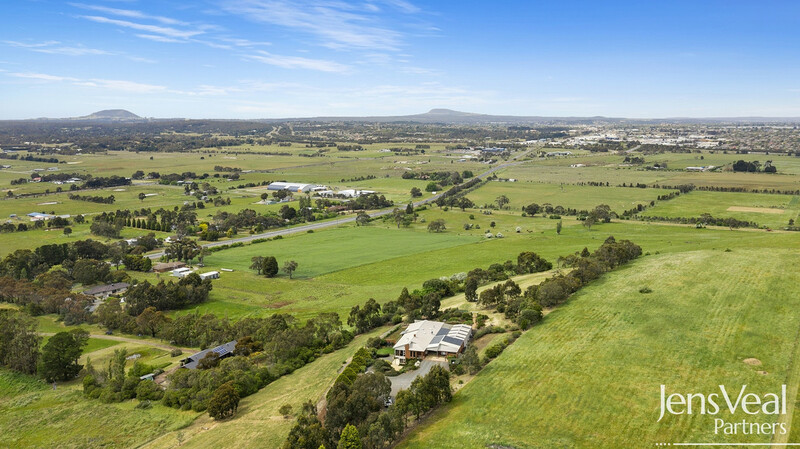 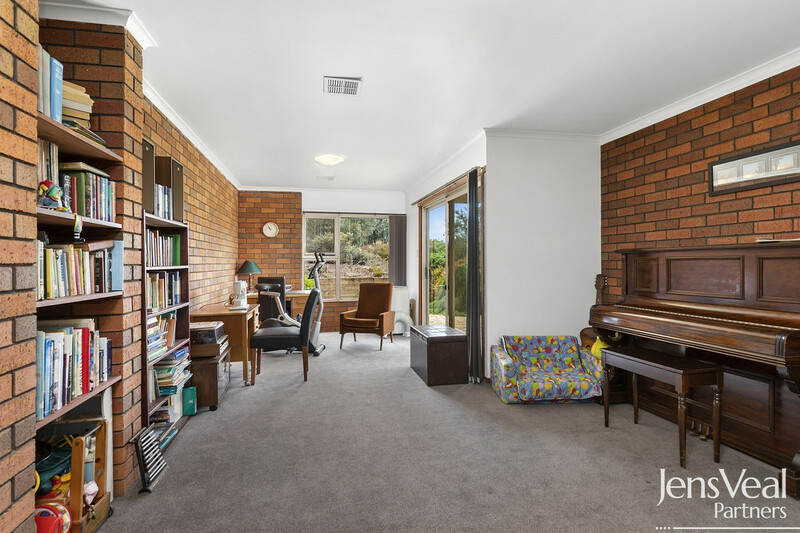 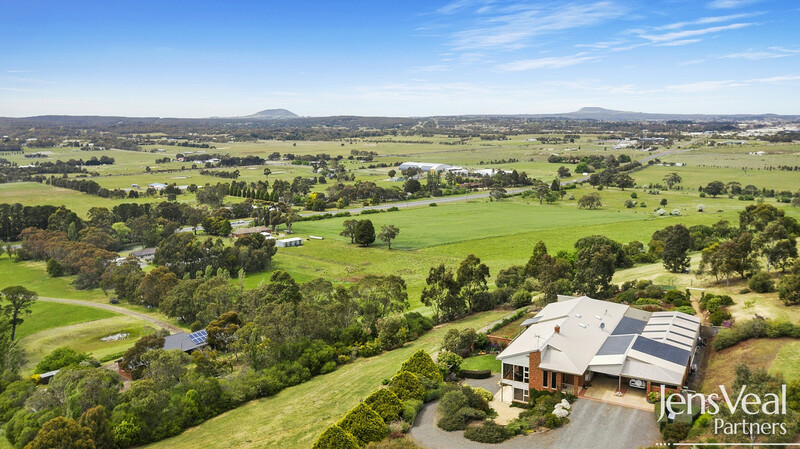 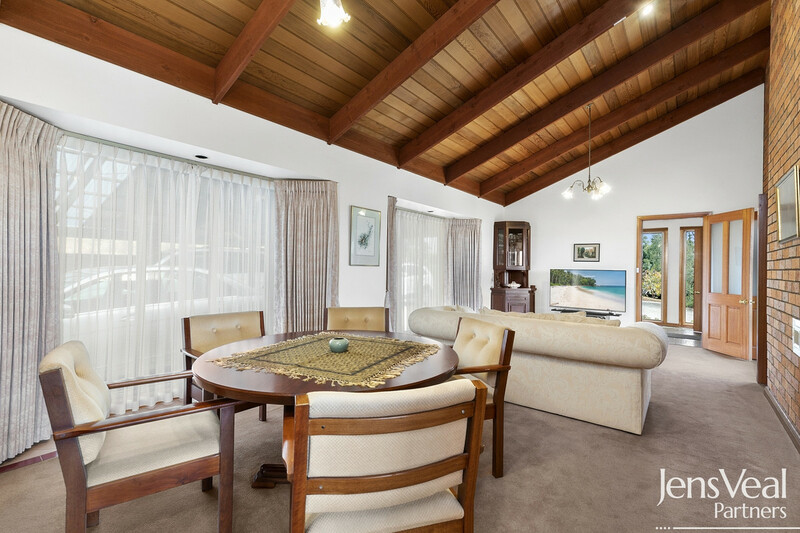 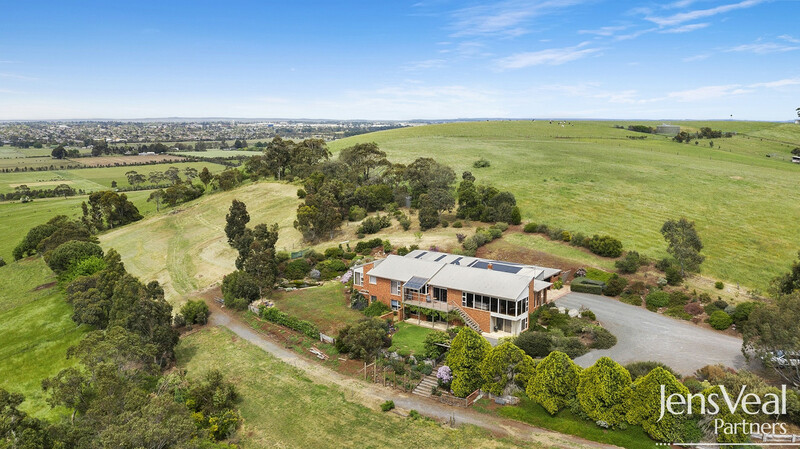 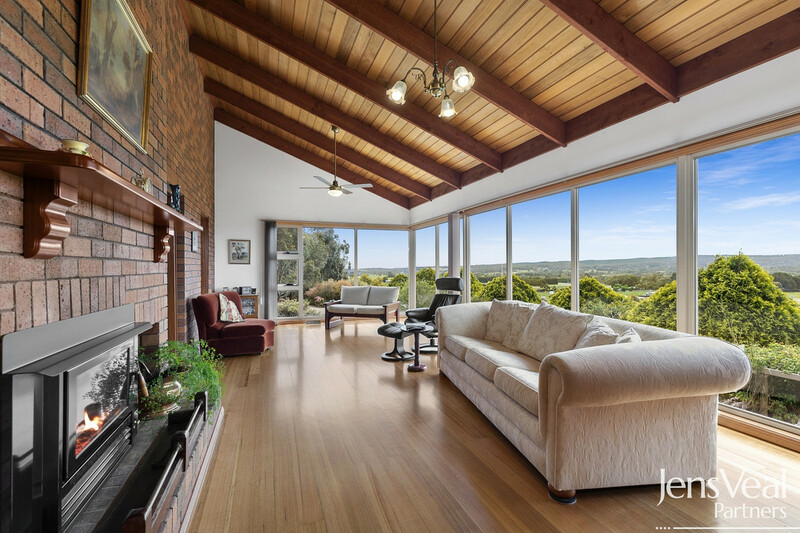 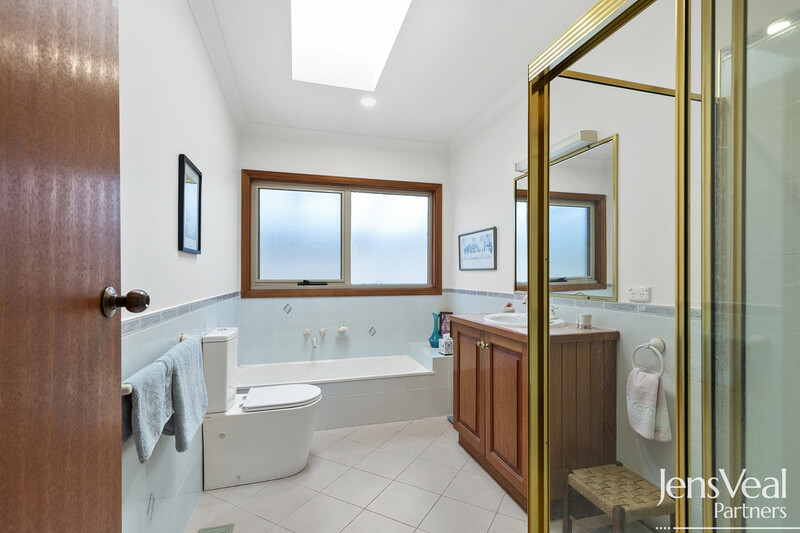 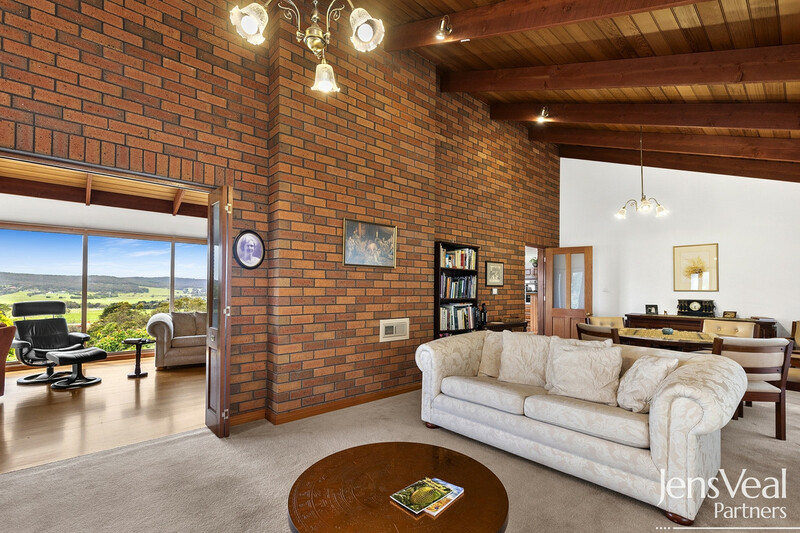 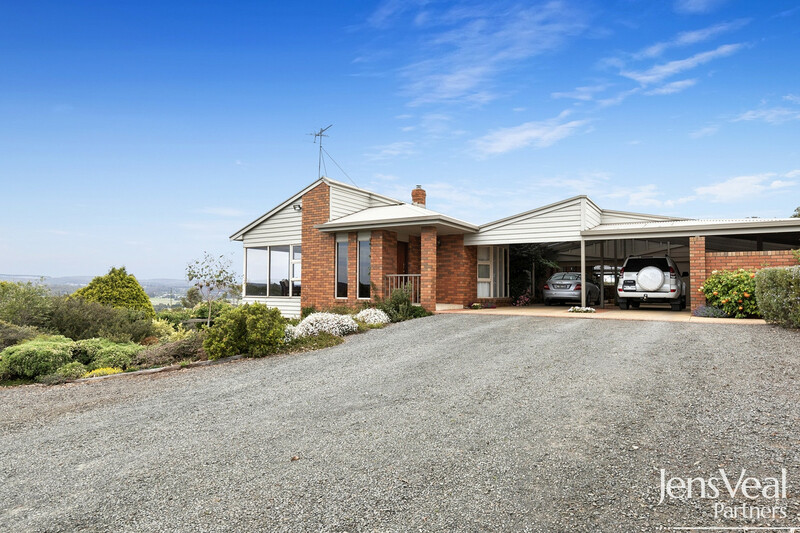 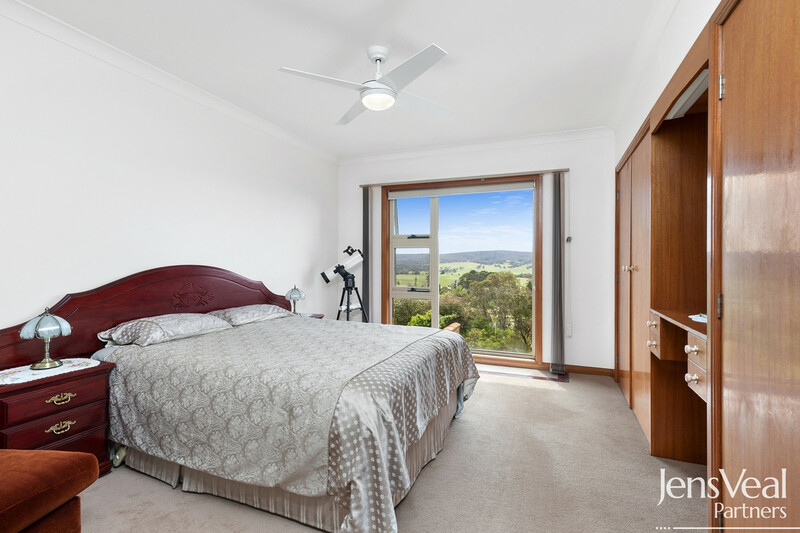 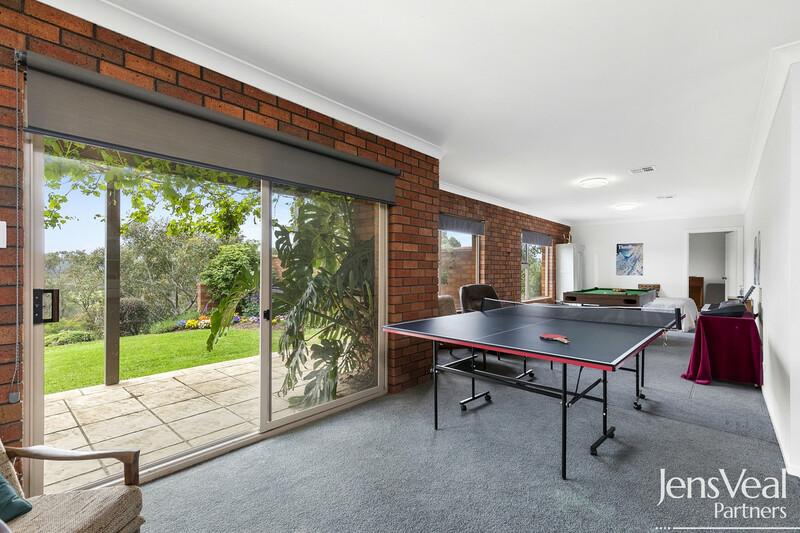 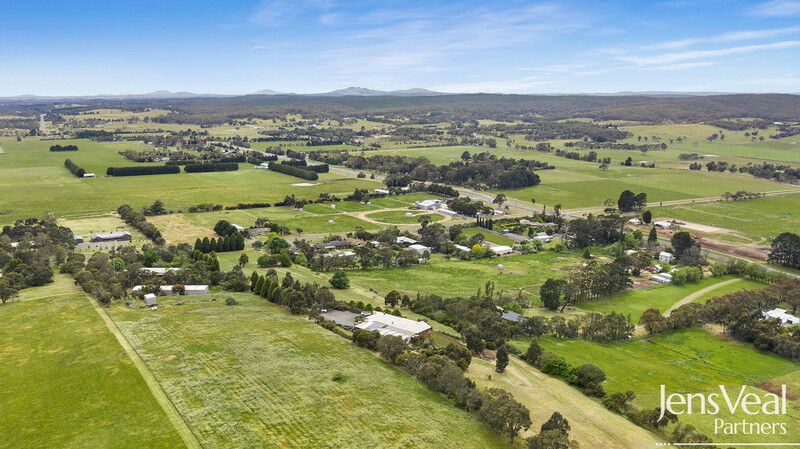 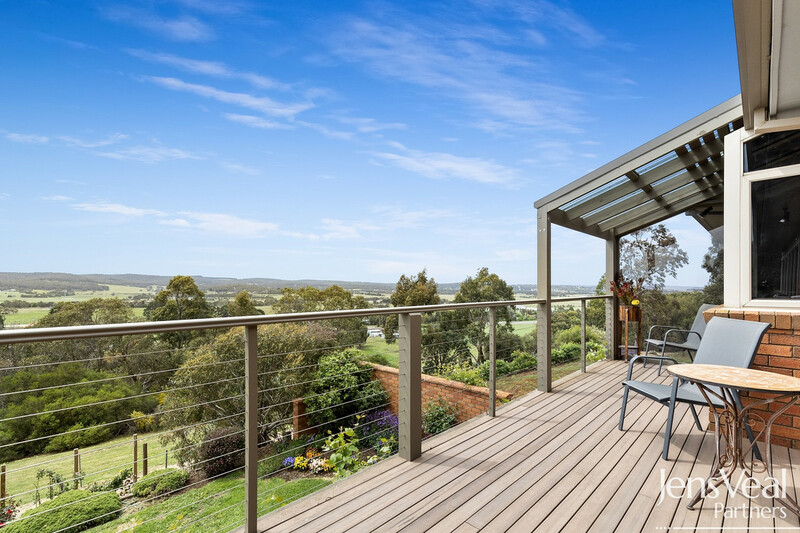 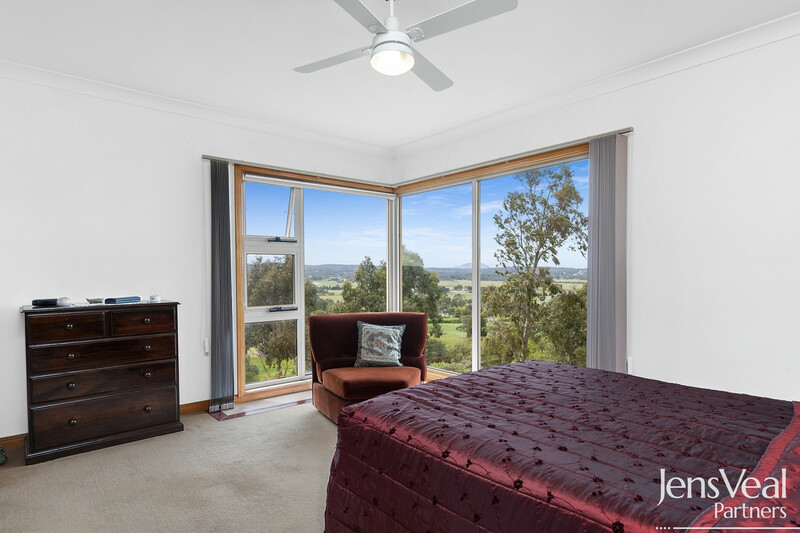 We are immensely proud to offer for sale this once in a generation opportunity to secure this wonderful family home at Mount Rowan just minutes to the city centre of Ballarat. 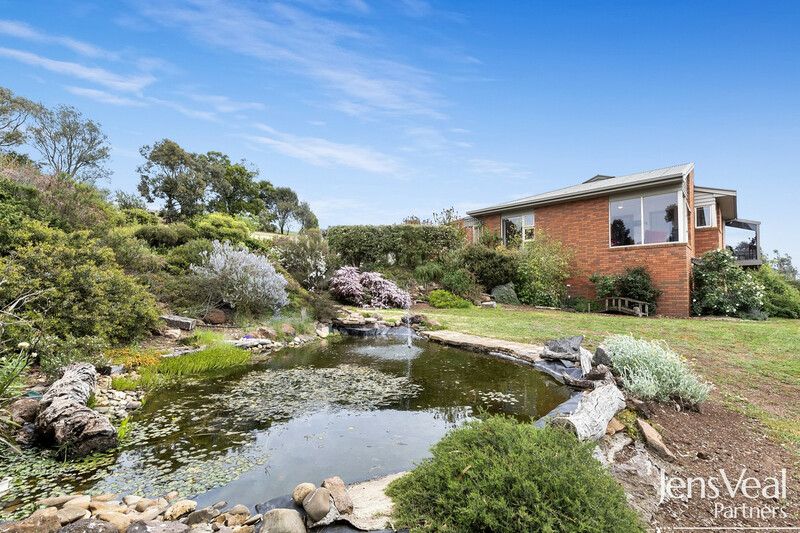 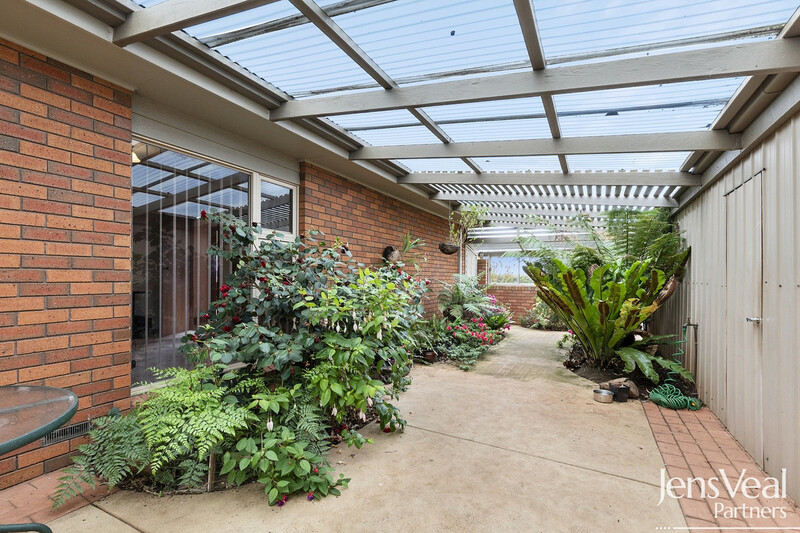 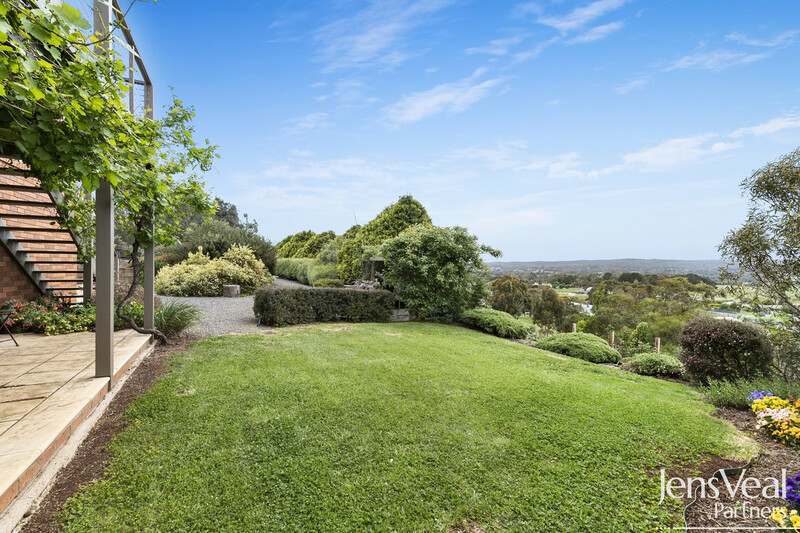 Sited on approximately 7 acres of lush volcanic soil ideal for any horticultural or leisure pursuit, the current owners have created a stunning microcosm through thoughtful planting, attracting a myriad of birdlife to lift your spirits. 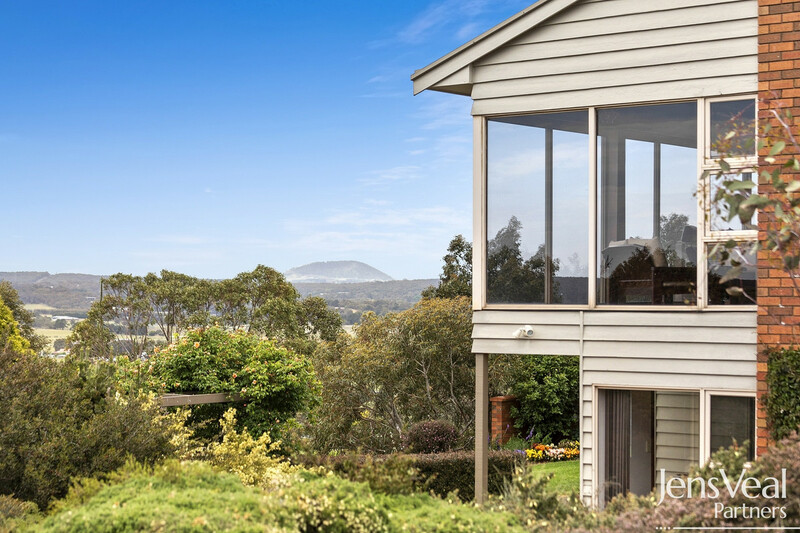 Most of the rooms and even the workshop, are dominated by the views. 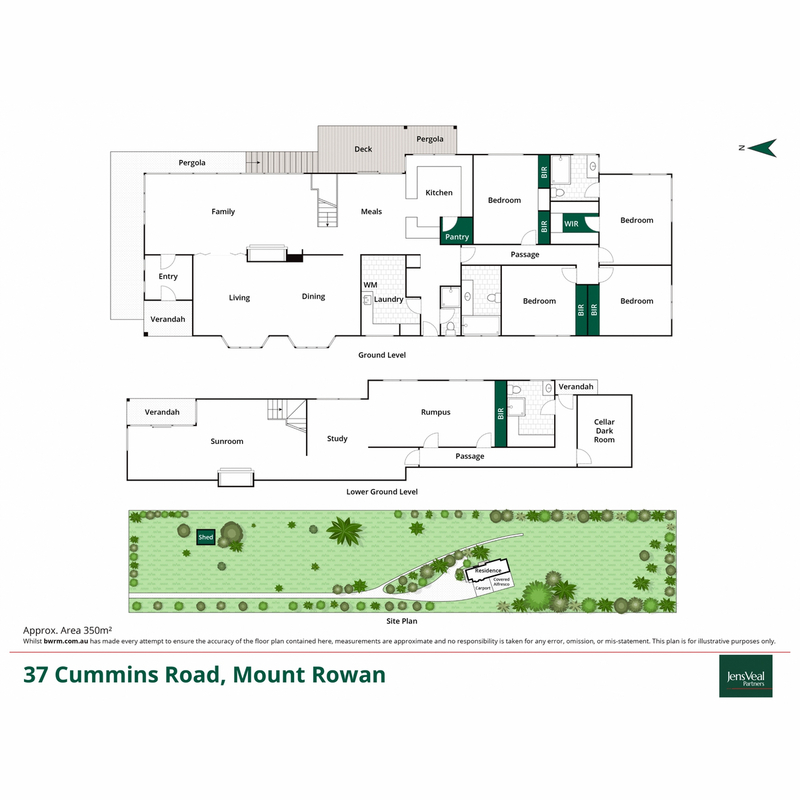 Configuration of the floor plan is very flexible with the ability to house a large family or even to incorporate a self- contained zone for a teenager, parent or boarder. 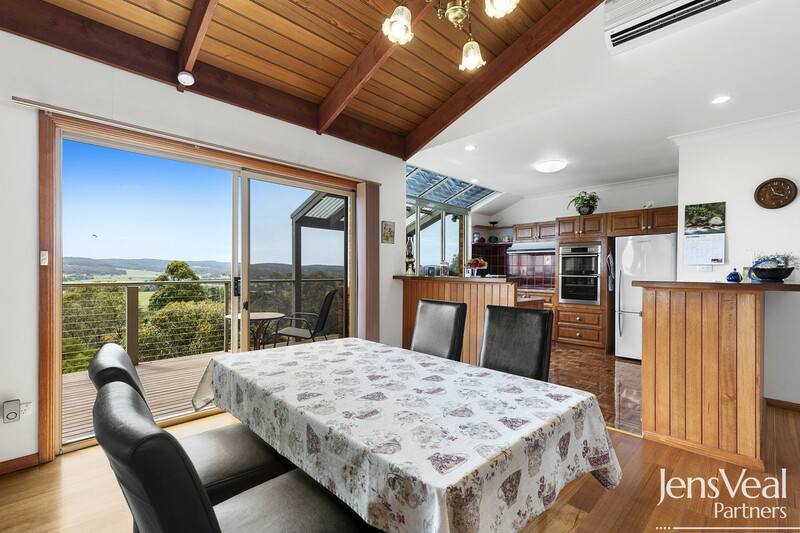 Extras include, town water, natural gas, drinking bore water and tank water, induction cooking, double oven, split system to main living zone, central heating and cosy wood fire. 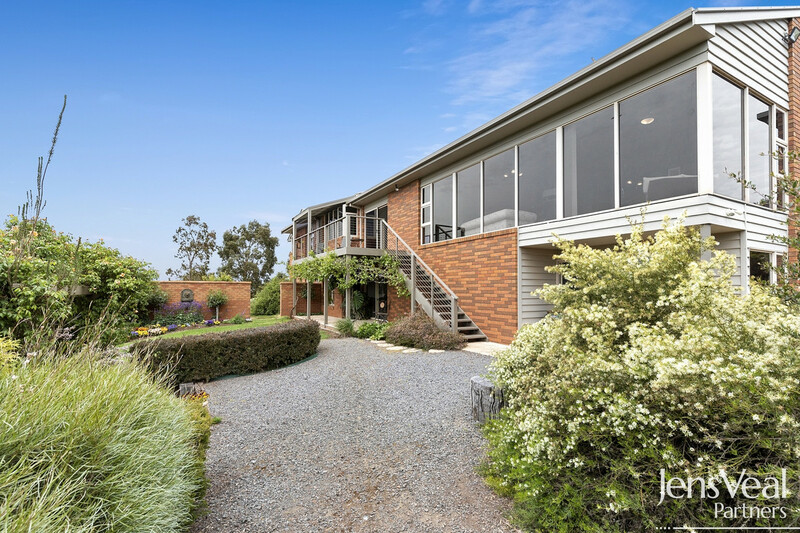 A huge undercover area for cars is adjacent to the workshop for the handyperson whilst a separate shed at the front of the property would be ideal to house caravans, boats and other toys. 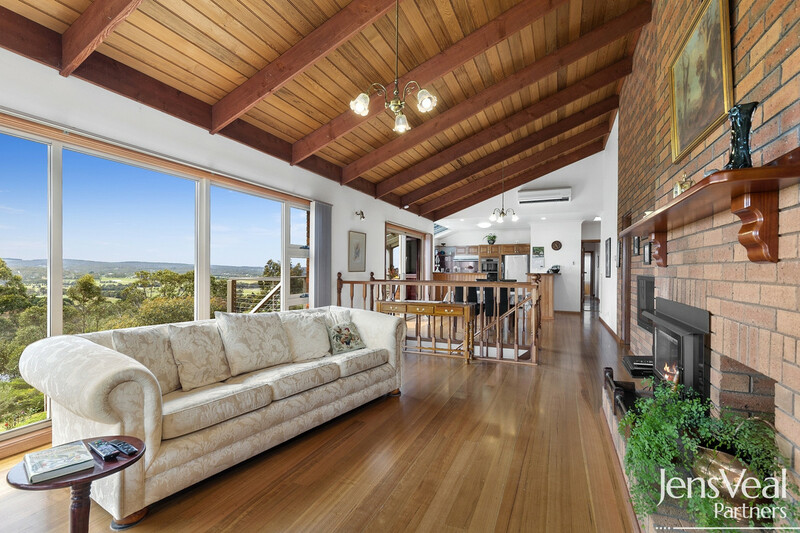 Run some cattle, fat lambs or have room for the pony, this property may be the answer to all your family’s needs.